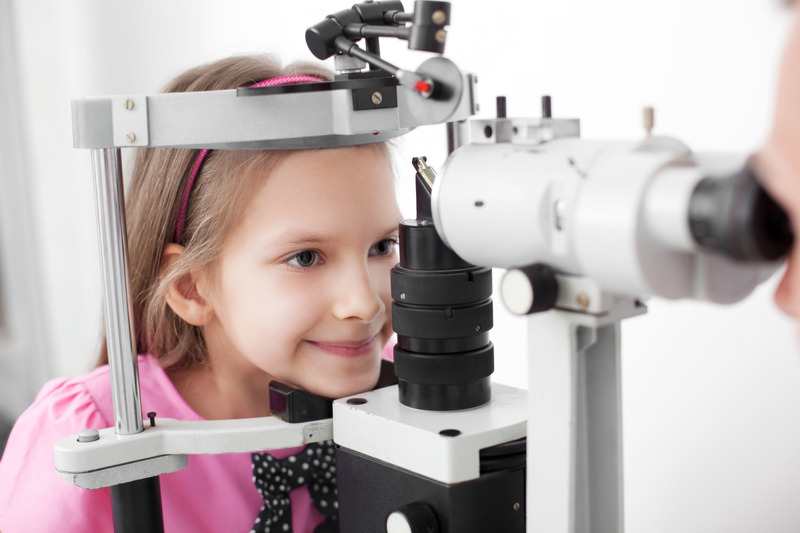 The physicians at Tallman Eye Associates focus on pediatric eye care, diagnosing and treating children’s diseases and disorders. Eye care for children is different than adults because children’s eyesight develops rapidly in the first months and years of life. It is recommended that children receive their first eye exam by the age of 3 because most developmental eye problems must be diagnosed and treated before the age of 5 to have a chance of fully recovering. Children can be afflicted by many eye diseases. They may be born with or may develop cataracts, glaucoma, retinal and orbital tumors, or other problems. More commonly, children may need glasses to see more clearly or intervention for misaligned eyes (strabismus) or poor visual development in one eye (amblyopia). The management of eye problems in children requires special knowledge and skills. Even before a child can speak, pediatric ophthalmologists can tell what a child sees, if he or she needs eyeglasses or contact lenses, and if any problems exist with the eyes. 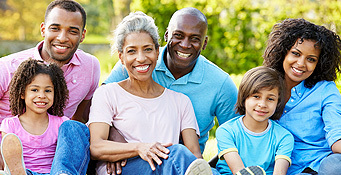 Children wear eyeglasses for the same reason that adults do – to improve vision. But they may also wear glasses to prevent and treat amblyopia, or “lazy eye,” and other eye muscle problems. Myopia, or nearsightedness, is inherited and often discovered in children when they are eight to twelve years old. A myopic eye is longer than normal, and causes light rays to focus in front of the retina. This causes close objects to look clear, but distant objects to appear blurred. Hyperopia, or farsightedness, is caused by light entering the eye and focusing behind the retina. A hyperopic eye is shorter than normal. Older people who are farsighted can see far away objects better than those close at hand. Most children are normally a little farsighted but have no problems seeing objects up close or at a distance. Hyperopia needs to be corrected in young people if it causes decreased vision or is associated with crossed eyes. Astigmatism occurs when light rays enter the eyes and focus at different places on the retina. In a normal eye, the cornea (front surface of the eye) is round, like a basketball. If you have astigmatism, the cornea is shaped more like a football.